What do animals have to do with textile recycling? Nothing. Absolutely nothing. As a community driven company, we try to help out when we can. In our opinion, animals are some of the most vulnerable members of our community. It’s up to private citizens and companies to step up and provide assistance to our furry citizens. Last year, we were traumatized when four kittens were abandoned in a clothing donation bin we service. Thanks to the Lincoln County Humane Society, not only were they rescued, but adopted to wonderful homes. This year, we decided to do more for homeless animals. So to start, through CCSF, we sponsored 2 dogs at LCHS. 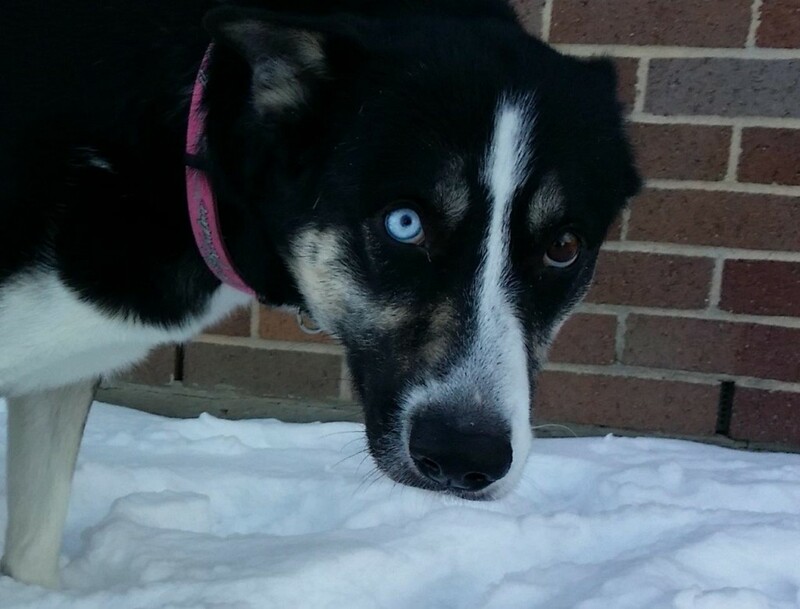 Meet Phoebe, a high energy husky cross girl looking for a fun family to be active with. She’s as loving as she is playful. 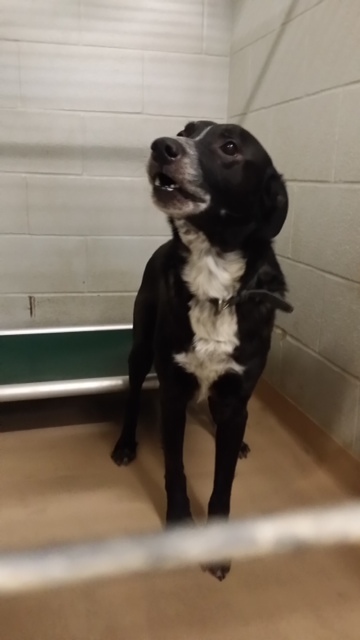 This is dear sweet Elvis, who needs so badly for someone to love. He’s sad and scared, but once he knows you, he is adoring and ever so loyal. He would be grateful to love you forever. If there is room in your heart and home for a permanent commitment, we urge you to visit Phoebe and Elvis at LCHS. TWD is pleased to pay for half of the adoption fees for these dogs as an incentive. There are a lot of different pets at LCHS & your local Humane Society suited to all sorts of lifestyles. Please consider adopting one today!